At Jewelry-N-Loan, a full-service pawnshop in the heart of Orange County, jewelry by Tiffany & Co. is consistently walking through the doors. 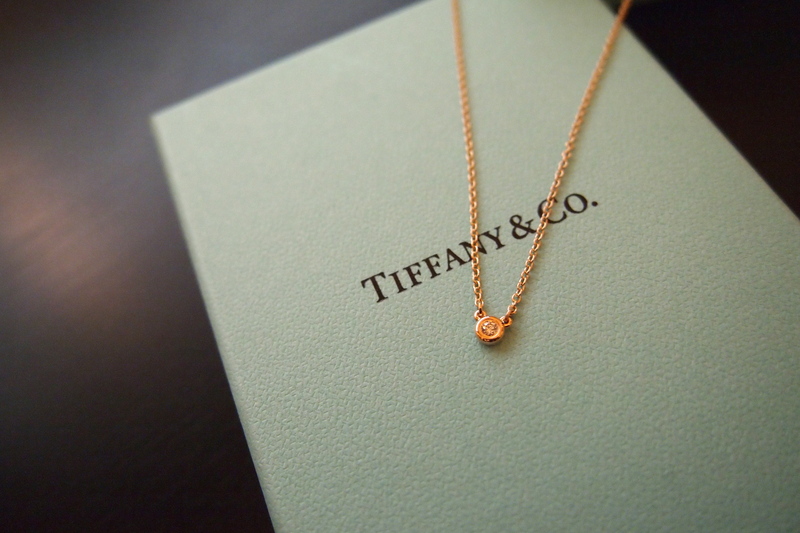 Whether you’re looking to purchase a new piece of jewelry for yourself or a loved one, or you’re looking for extra cash in your pocket by selling or pawning your Tiffany jewelry, Jewelry-N-Loan will take care of you. 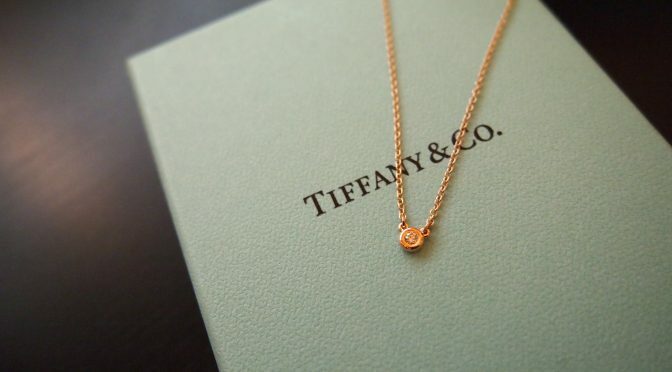 Tiffany and Co. has been in business since 1837, and since then has created some of the most iconic jewelry in the world from designers like Elsa Peretti, Louis Comfort Tiffany, Paloma Picasso, Jean Schlumberger, and Frank Gehry. The pawn shop accepts Tiffany jewelry from all decades and styles; everything from vintage Art Deco bracelets to their new modern ’T Collection’. Jewelry-N-Loan also has the expertise to accept jewelry from designers like Harry Winston, Bulgari, Cartier, & Graff and watches from watchmakers like Rolex, Omega, Breitling, Patek Philippe, and Audemars Piguet. With a long-standing reputation for being fair and honest, Jewelry-N-Loan employs loan officers that were trained at the Gemological Institute of America. With experts on staff who know not only diamonds and gemstones, but also signed jewelry and watches, you know that you’ll get the service that you deserve. Please stop by Monday – Saturday at 1872 Newport Blvd. in Costa Mesa.